It’s Time to Relax & Stop Worrying – Get your quality of life back! 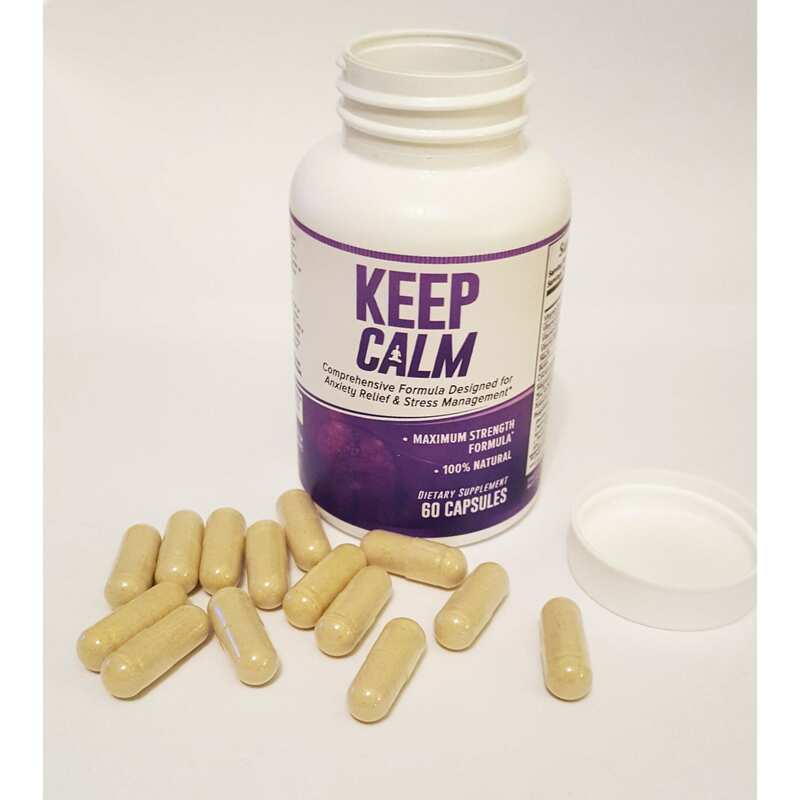 Keep Calm contains ingredients clinically shown to relieve anxiety and stress to help you feel better and more energized. 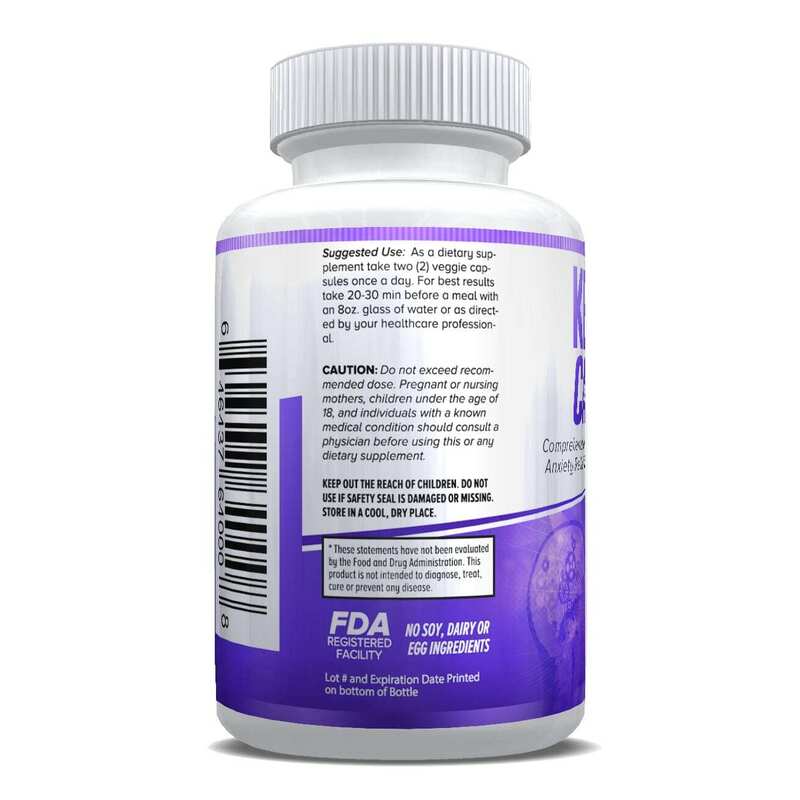 Most Comprehensive and Powerful Anxiety Formula Available – Period. 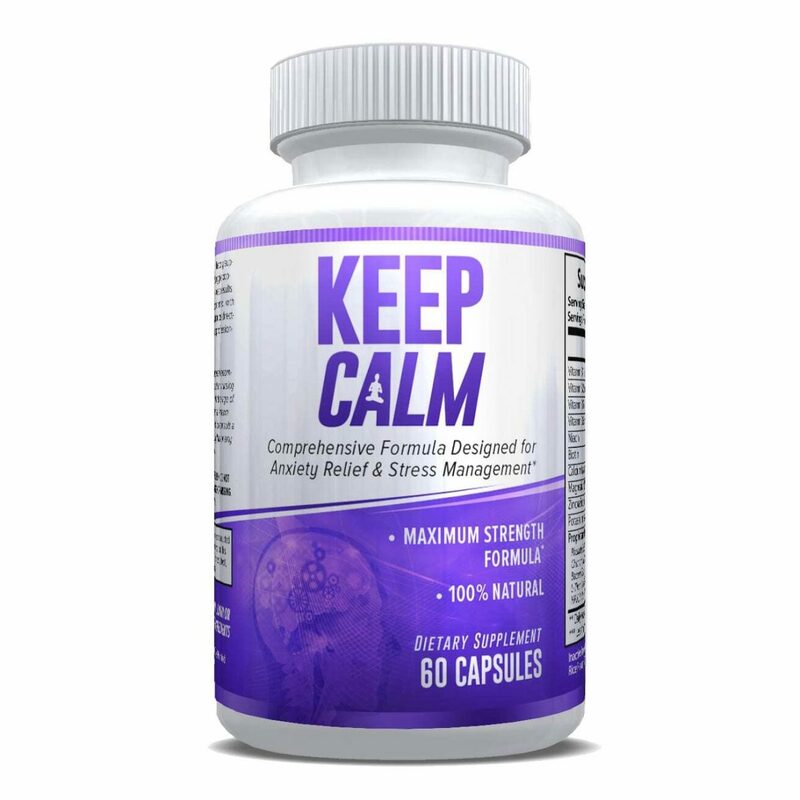 We’ve combined 29 different ingredients clinically shown to help reduce anxiety and stress. Superior Quality: Keep Calm is made in the USA in a FDA Registered, GMP Facility with only the best quality ingredients. It’s even 3rd party lab tested to ensure accuracy and quality. 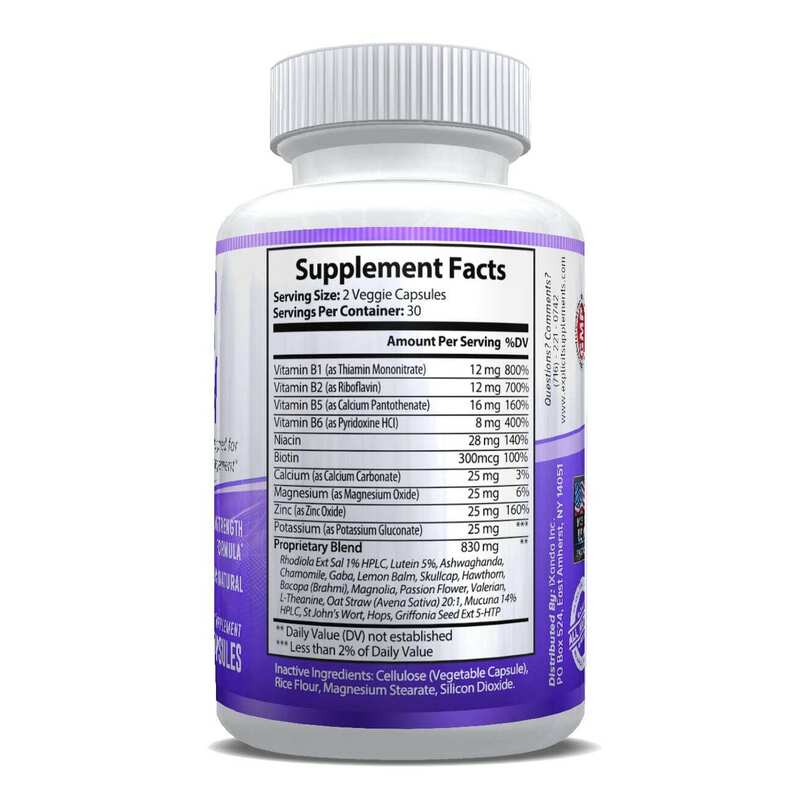 This is a 100% Natural & Safe, Drug-Free, Non-Habit Forming Supplement with No Side Effects. 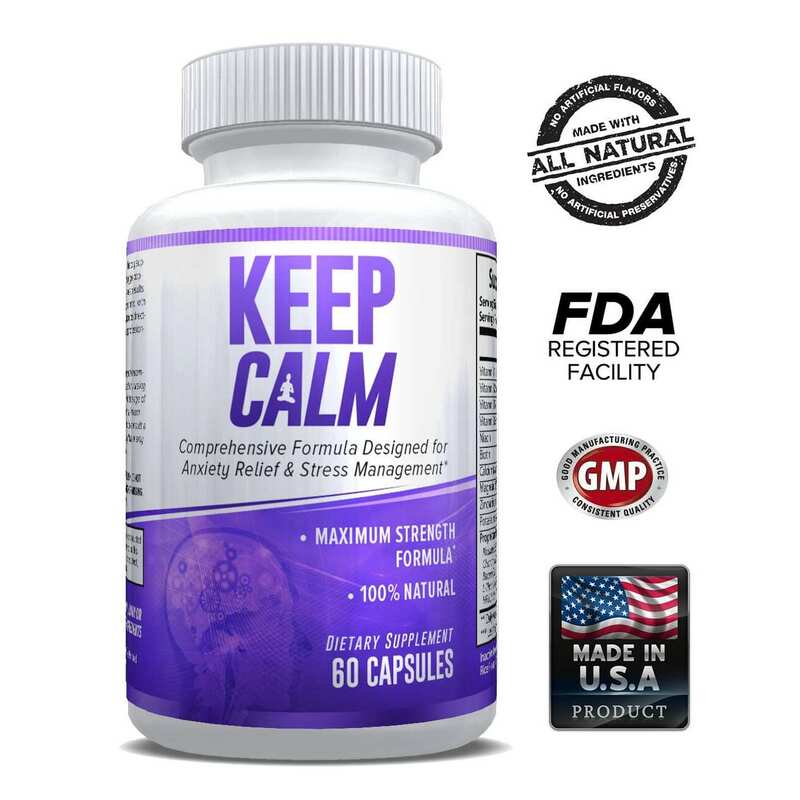 Multi-purpose Formula: Specifically designed to reduce anxiety and stress but will also help with depression relief, improved mood and improved energy levels. 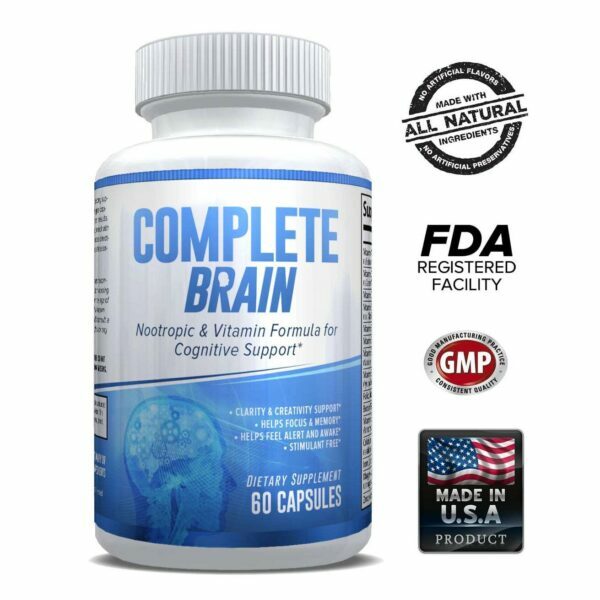 Worry Free Purchase – We’re confident in our products and we want you to be too. Try this product for 2 weeks, if you don’t notice the results you were hoping for simply return it for a full refund, no questions asked.